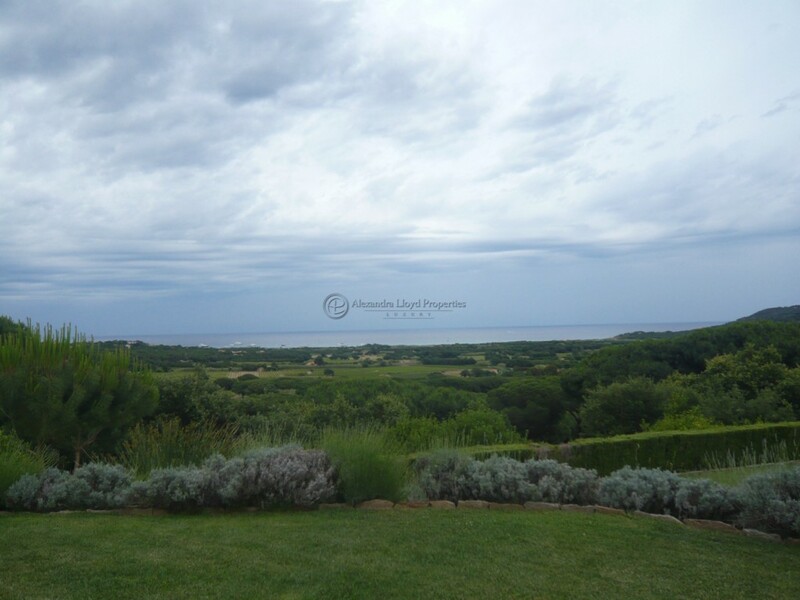 The Domaine de l’Oumede – Ramatuelle is a small gated domaine surrounded by vineyards and a close proximity to the centre of Saint Tropez and the Pampelonne Beaches. There are approximately 12 houses in the domaine, most of which offer sea views and peaceful surroundings. The access to l’Oumede is charming, driving through vineyards! Le Domaine de l’Oumede – Ramatuelle has several houses for rent that can be seen on the following links. Rocazur is a lovely newly renovated in the Domain, offering fabulous views and a peaceful environment. New on the rental market for the summer 2015 is a wonderful family house (Ref. ST22), with a total of eight bedrooms (six guest suites and two staff rooms). An ideal family home, set up for children with play room, children bedrooms and a large garden. Very close by, and suitable for two families that would like to be close but not too close, a neighbouring property also located in the domain, offering again stunning views and four bedrooms. See the property (Ref ST6). Located in the area of l’Oumede, but not in the domaine, this beautiful, elegant, contemporary property (Ref. ST24) offers sea views, flat grounds and fine furnishings.